The TC-08 Thermocouple Data Logger offers industry–leading performance and is an inexpensive answer to your temperature measuring needs. The TC-08 thermocouple data logger is designed to measure a wide range of temperatures using any thermocouple that has a miniature size thermocouple connector. Additionally, the TC-08 can also measure other sensors using a 70 mV range. Featuring built-in cold junction compensation (CJC), the TC-08 has an effective temperature range of -270 to +1820 °C (the actual temperature range depends on the thermocouple being used). The TC-08 connects to the USB port of a Windows based PC and enables the host PC to automatically detect the TC-08 — avoiding the need for any complex setup procedures. The USB connection also allows the TC-08 to be powered directly by the USB bus — eliminating the need for an external power supply and making the TC-08 ideal for measuring temperatures both in the lab and in the field. The TC-08’s USB connectivity allows up to 20 TC-08 USB data loggers to be used simultaneously on one PC — making the TC-08 ideal for use as a large multi–channel temperature acquisition system with a cost per channel significantly lower than other systems of this size. With the TC-08 thermocouple data logger your measurements can be made both fast and accurately. The low conversion time of the TC-08 means up to 10 temperature measurements can be taken every second. Whilst the high (20–bit) resolution ensures that the TC-08 can detect minute changes in temperature. Temperature data acquisition with the TC-08 is very easy — simply plug the TC-08 into a USB port on your computer, connect your thermocouples, and you are ready to measure temperatures. 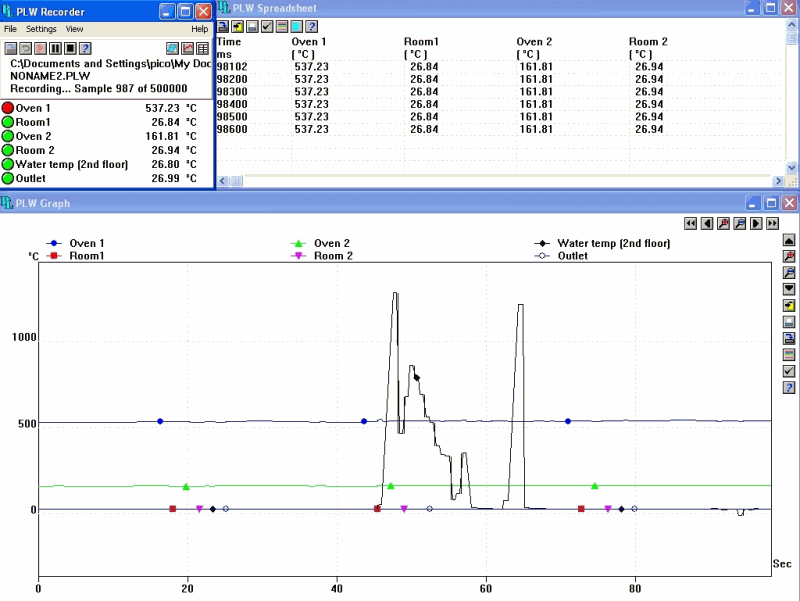 The easy-to-use PicoLog data acquisition software is supplied with the TC-08 — allowing you to start measuring and recording temperatures with the minimum amount of effort. The intuitive user interface of PicoLog makes it easy for you to set how frequently you want to take a measurement, and the number of measurements you want to take. 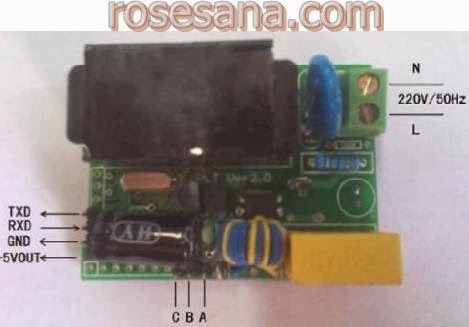 Electrical module of communication line through the media (Power Line Communication) with a TTL UART. 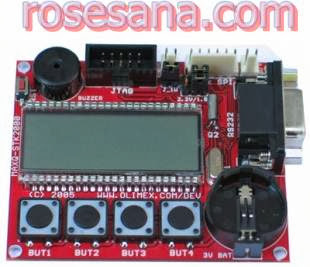 This module serves as a converter of Power Line Communication to UART TTL nor vice versa. Feedback : Position, Temperature, Load, Input Voltage, etc. RS485 is widely used in electronics system. 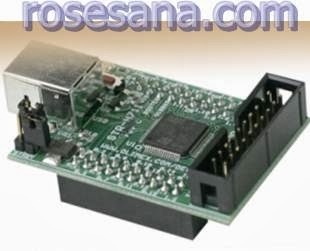 PLC-RS485 modem from LinkSprite uses LinkSprite PLC-RS485 module,and isdesigned to send/receive RS485 data over the powerline network. PLC-RS485 is designed to transparently move serial data over the powerline network. 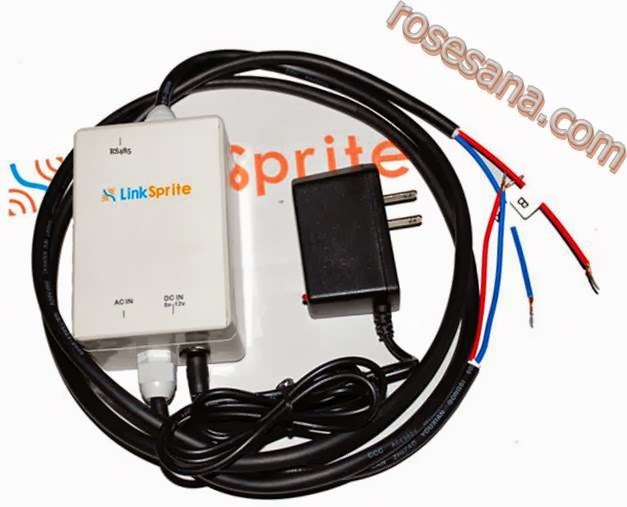 LinkSprite modules have the built-in packet-level repeater function. 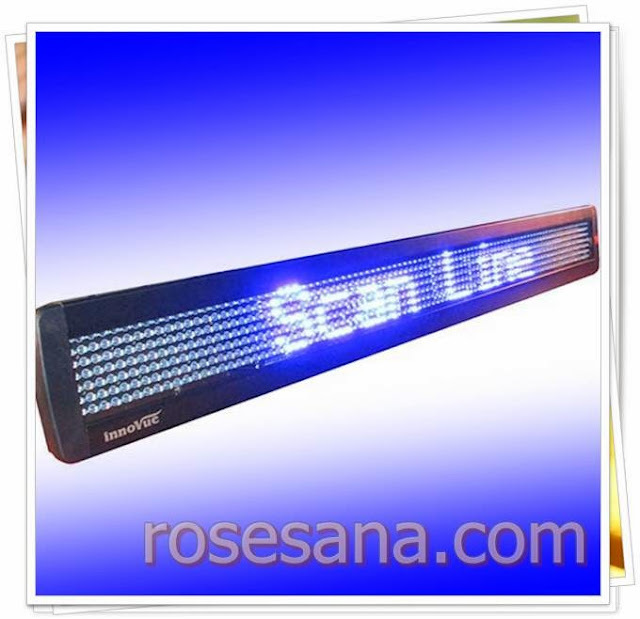 This feature can greatly extend the coverage of the powerline communication. 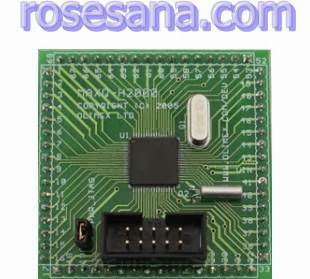 LinkSprite modules has both physical and logic addresses. In a network, both physical and logic addresses can be used to address different nodes in the network. 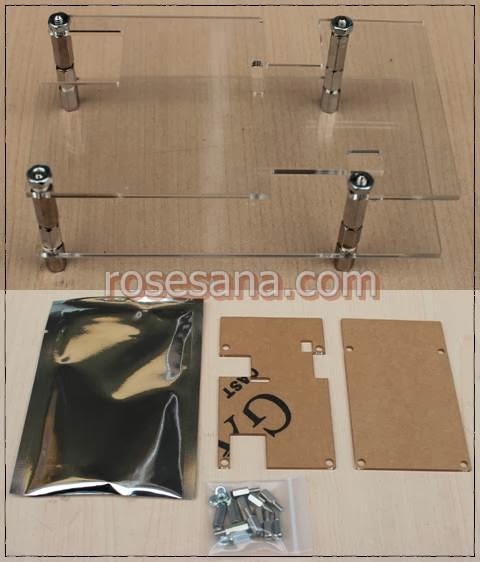 Fully transparent mode, plug and play coming out of the box without the need to do any programming. Built-in repeater function to extend the coverage. AT commands used for advanced configuration. 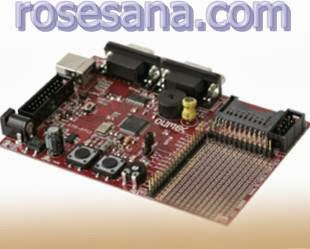 Small module size, and easy to be implemented into existing products. 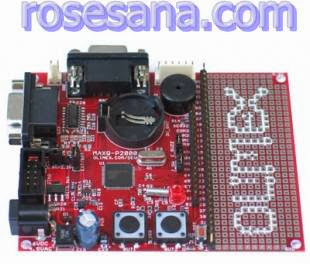 This module is intended to facilitate access XBee module through the RS-232 interface. 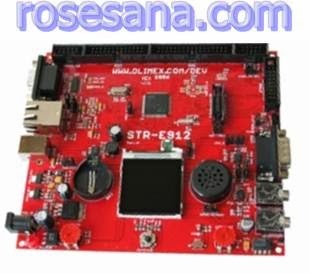 This card can be used anywhere you want to convert a standard XBee or XBee Pro socket to a wired RS232 connection, not just for the LinkSprite PLC boards.It uses a Sipex SP3232EEN IC to do the 3.3v to RS232 level conversions. 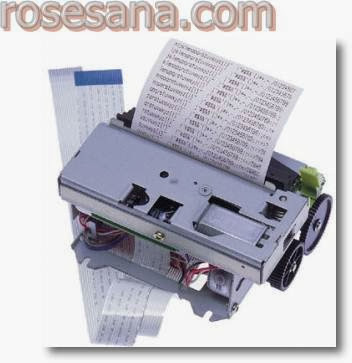 Thermal printers are not equipped with packing, so that it can easily be applied to custom products. This printer is suitable for POS applications or ticket printer queue. - Supports paper width: 79.5 mm. - Capable of printing 640 dots per line. - Resolution: 8 dots / mm. 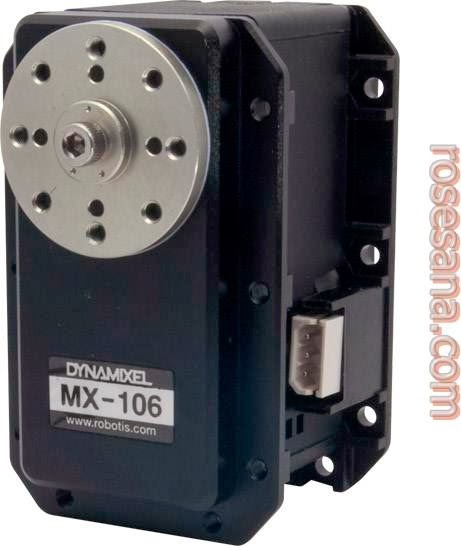 - Print speed of data: 150mm per second. 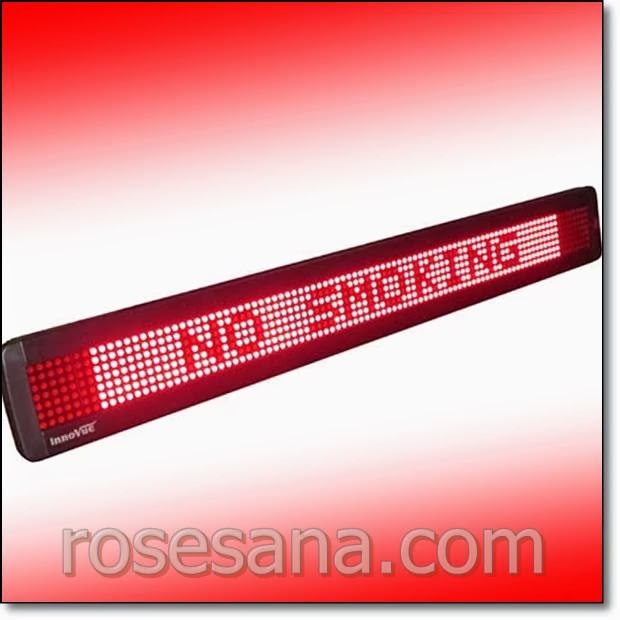 - Dimensions: 126.9 mm x 91.9 mm x 57.5 mm. - Sales Package: printer-T532AF M-011 (not furnished with controller). 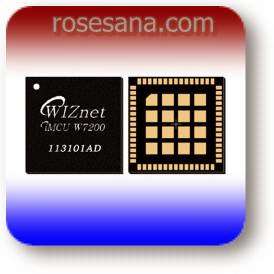 Small size but stable and good signal, RTL8188CUS/RTL8188EU chip, plug and connect on cubieboard(support hotplug on stock android). 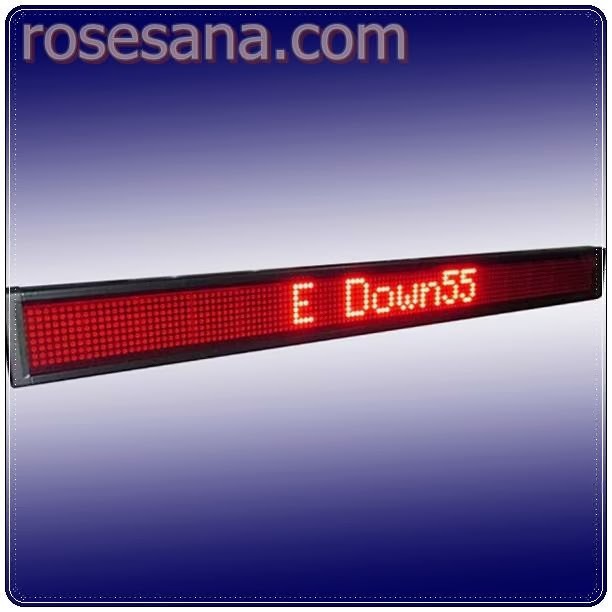 Moving Sign / LED Display with a width of 95 pixels (7 rows x 95 columns). - Dimensions 83.5 x 9.8 x 3.5 cm. 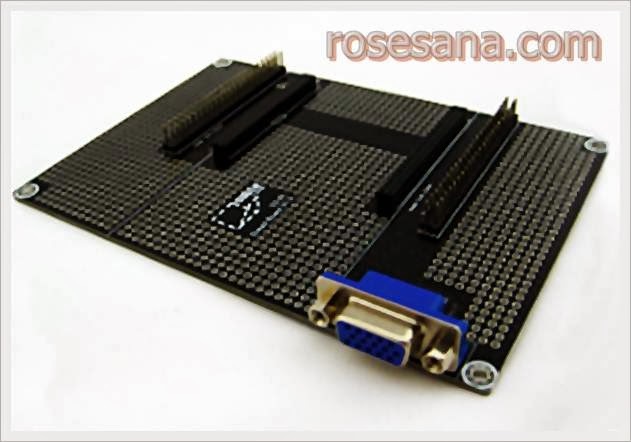 - Available in PC software to organize posts via Serial port (can use a USB to RS-232 Converter). 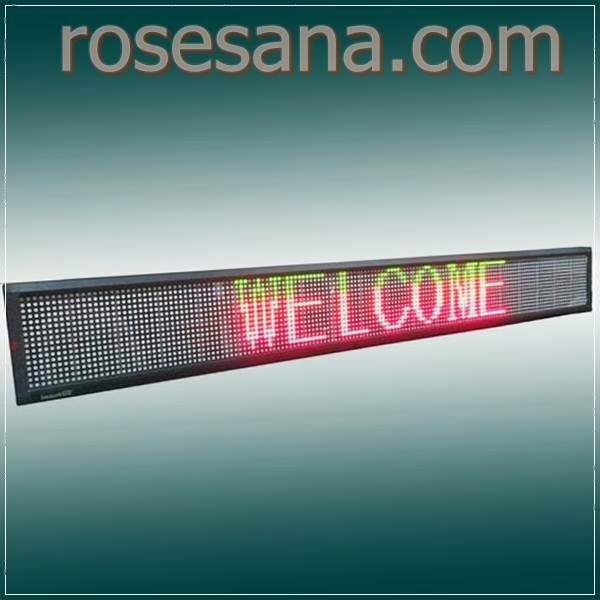 Moving Sign / LED Display with 128 pixels wide (8 rows x 128 columns). - Dimensions 51.8 x 5.3 x 2.2 cm. 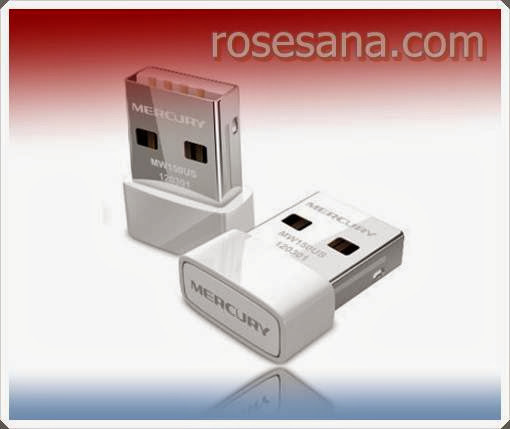 - Available in PC software to set the posts through the USB port. 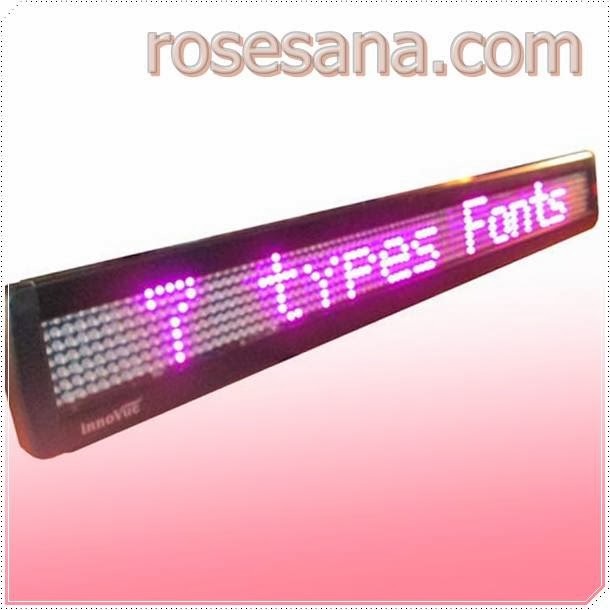 Moving sign display module can display three colors on each dot. - Can create their own characters to be displayed to the display module. Omega SMPW thermocouple connectors are mini size flat 2 pin TC connectors designed to connect temperature sensor instrumentation and a temperature controller or process control HMI automation panel. 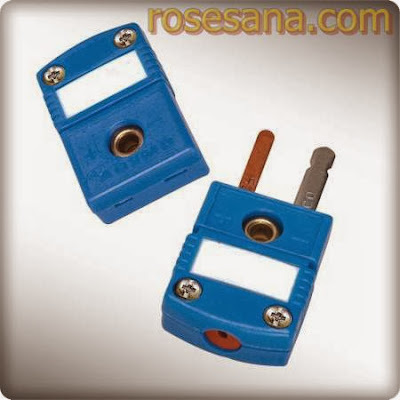 Male 2 pole TC plugs and matched female 2 prong TC jack pairs are stock items. Standard size round pin OSTW plugs, jacks and thermocouple TC connectors are also available - see related products below. Accessories for wire, crimp, cable clamp, grommet and strain relief are in the accessories link. SMPW is manufactured as a form fit replacement for the legacy SMP model. - Lithium Polymer rechargeable battery (for DARwIn only). - PCM is incorporated to protect the batteryfrom overcharge, discharge, and excessive current. - Cannot be used for Bioloids because it the connectorand size differs. - Battery cover and extension cable are notincluded. 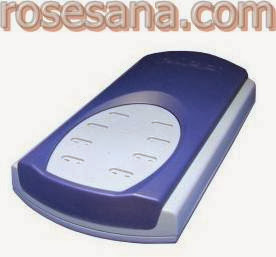 - Can be recharged with LBC-10 BatteryCharger. ** Cannot be recharged via DARwIn and needs to be charged using a specific charger (LBC-10). - Do not drop or fold parts of the battery or its parts. - Do not fold the end of the sutured portion. - Do not apply heat, water or any other liquid on the battery. - Do not place in the microwave, washing machine or dryer. - Do not short circuit the polarity. - Do not take the battery apart. - When charging, make sure the battery is connected into the correct polarity. - Do not charge when the battery is hot. Please charge after it has cooled off. - Battery will not charge when connected to the robot. - Detach the battery from the robot or controller when storing away. - When storing away the battery for a long time, make sure the battery life is around 50%. - Do not store it in wet or hot places. 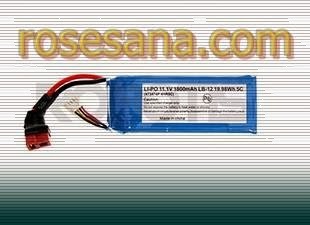 ** LIPO 11.1V 1800mAh LB-12 has a warranty period of 6 months. ** NOT compatible with the CM-Seriescontrollers.